Natural Stone & Quartz Countertops- This is the foundation of our business. Man, we're good at this. 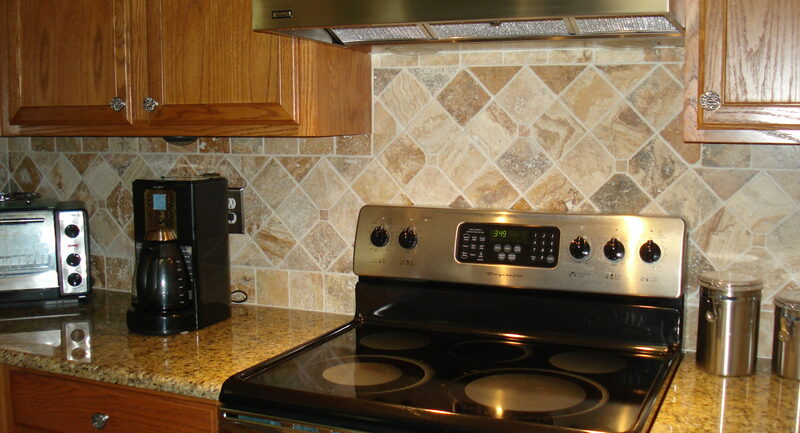 We install about 250 backsplashes per year. 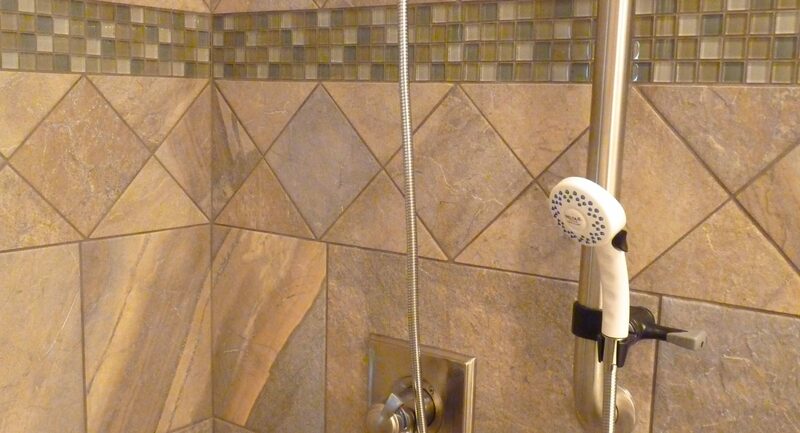 Need your shower tiled after your new vanity countertops are installed? You're not the only one! We have the right guy for you. 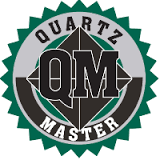 MTM Services is authorized to sell, fabricate & install every major quartz brand on the market today. They're so durable that most manufacturers offer a warranty, something you won't find with natural stone. 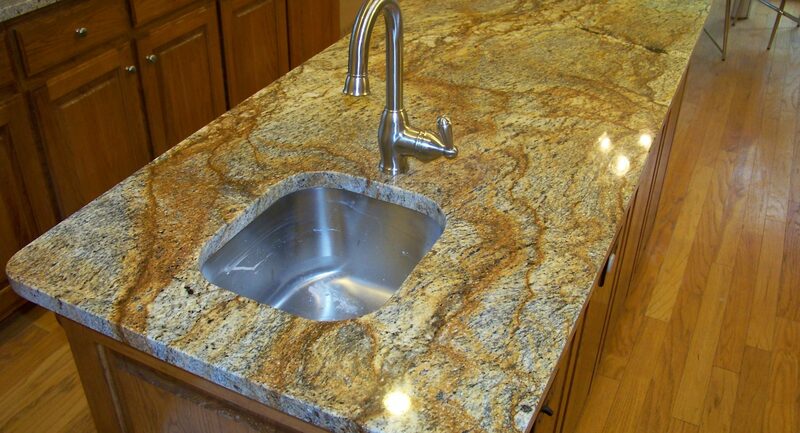 And quartz isn't porous like natural stone surfaces, so these countertops are more sanitary in a home kitchen. You can keep them 99.9 percent bacteria-free. Engineered Quartz (not to be confused with Quartzite, another appealing natural stone used as counters) is a man-made product created mostly from natural materials. It's made of 90 to 94 percent ground quartz and 6 to 10 percent resins and pigments that are combined into durable and nonporous slabs. Quartz slabs are man-made. Granite slabs come from stone blocks extracted from quarries around the world, sliced like bread and polished. Either material are the same working thickness, and are finished using the same stone-cutting & polishing equipment.